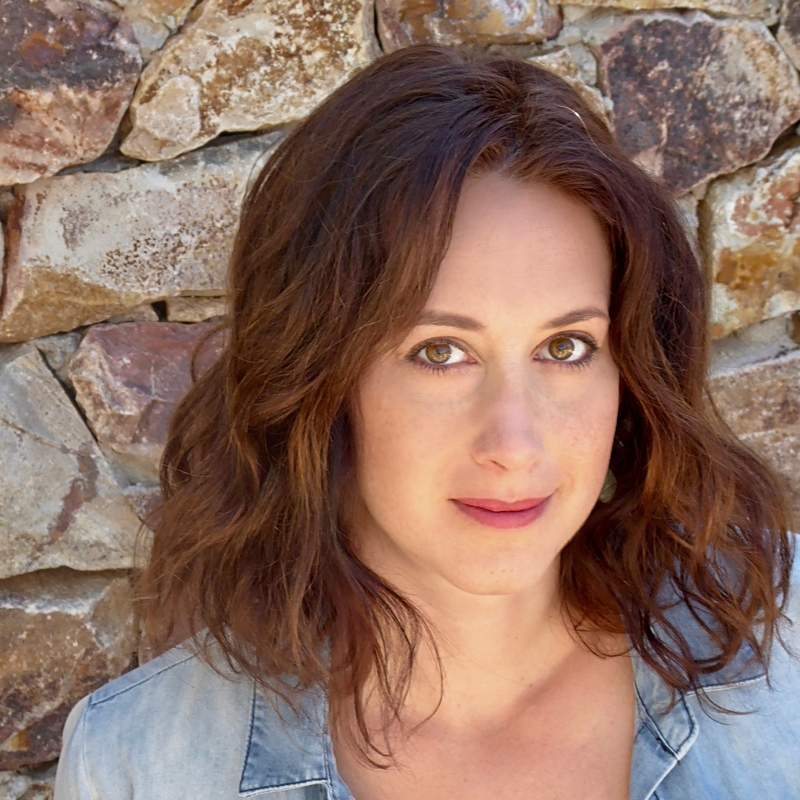 Lindsay Joelle is a playwright, lyricist, and librettist. Plays include Trayf (Theater J—NEA grant, Penguin Rep), The Garbologists, and A Small History of Amal, Age 7. She is the 2018 NNPN writer-in-residence with Curious Theatre and received an EST/Sloan Commission, Rita Goldberg Award, Irving Zarkower Award, Anne Freedman Grant, and Kilroys List Honorable Mention. Her plays have been finalists for the Eugene O’Neill NPC, Bay Area Playwrights Festival, Leah Ryan’s FEWW, JAW Festival, JPP, Blue Ink Award, Ingram Lab, UMass Lab, and Soho Rep Lab. New Georges and Lark-affiliated artist, alumna of the BMI Workshop, Columbia University (BA), Hunter (MFA). Alexis Williams, Bret Adams Ltd.